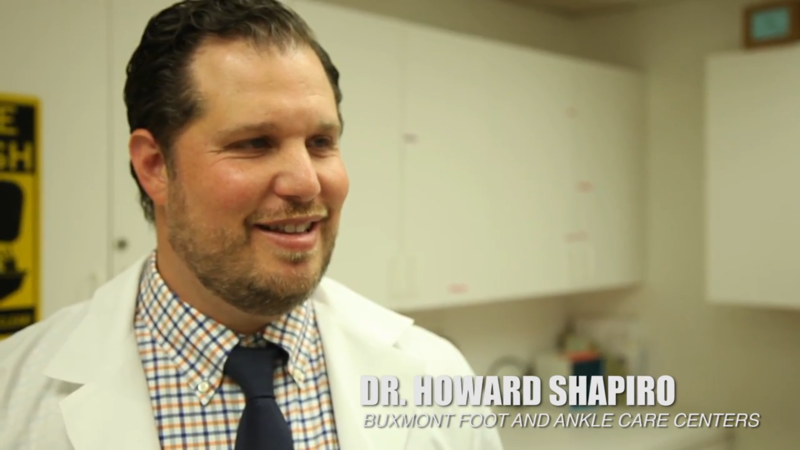 Bux-Mont Foot & Ankle Care Centers is focused on providing outstanding foot and ankle care. When you are looking for a skilled and trusted doctor to take care of your feet and ankles, turn to our team at Bux-Mont Foot & Ankle Care Centers. Our helpful doctors in Newtown and Warminster can provide you with personalized podiatric care. With a smart, friendly, and professional group of medical professionals, our team at Bux-Mont Foot & Ankle Care Centers is focused on providing you with a high level of care as well as education and treatments for prolonged health. 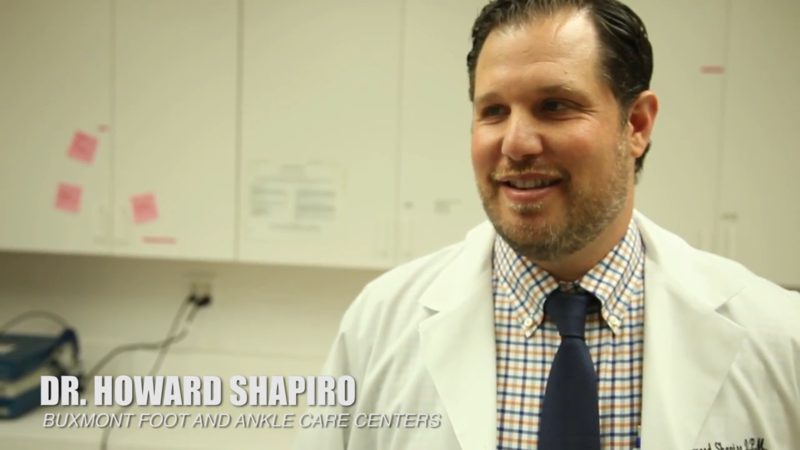 We are here to help you address whatever foot and ankle issue you might be suffering from. Our facilities are equipped with modern medical equipment that is designed ensure your access to outstanding medical services. We are proud to be able to provide our greater Philadelphia area patients with x-ray facilities, laser equipment, equipment for physical therapy, computerize gait analysis, vascular studies equipment, and other valuable medical resources. When you are suffering from foot or ankle pain, it can be debilitating for your way of life and your quality of life. That is why our Newtown doctors at Bux-Mont Foot & Ankle Care Centers are focused on taking the time to fully understand how your life has been impacted by your ailment and carefully diagnose the issue and provide quality treatment. If you are in need of a trusted and responsible podiatrist in southeastern Pennsylvania, call Bux-Mont Foot & Ankle Care Centers at (215) 392-4009 or fill out our contact form. Earning the trust and respect of patients and the community. Ensuring a creative, challenging, and compassionate environment. Striving for continuous improvements at all levels. We have two separate locations for your convenience. Our professionals are focused on your comfort. We use skilled technology for the best healthcare.